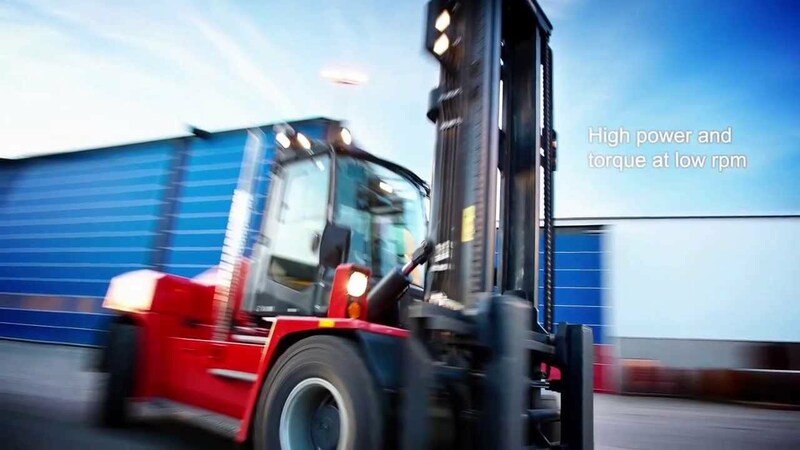 Toyota’s most innovative lift trucks for warehouse operations. Welcome to Mid Columbia Forklift your full-service forklift dealership. Our equipment brands include Clark forklifts, Toyota lift trucks & narrow aisle, Doosan, Big Joe pallet jacks, Princeton, Kalmar, Sellick, Advance floor cleaning, Factory Cat, Taylor-Dunn and Cushman. We have the material handling solutions you need, with current locations locations in Yakima, Wenatchee, Pasco, and the MidCo Material Handling division in Auburn Washington.